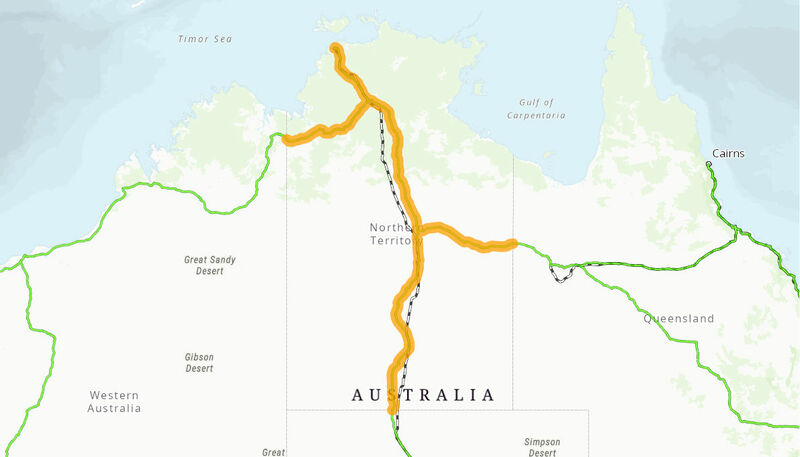 The National Highways Strengthening and Widening project is part of the $160 million Improve Flood Immunity, Road Safety and Productivity on Northern Territory highways project funded by the Australian Government. This project aims to strengthen and widen exisitng pavements that are approaching the end of their economic life on the Stuart, Victoria and Barkly Highways. The road strengthening and widening improvements will deliver benefits in safety, reliability and travel times for the community, industry and other road users. The Australian Government provided $61.84 million to this project. Works under this program were completed September 2014.